It is overcast and a soft rain is falling. Luxury cars line the streets and a delicious aroma of traditional African food fills the air around the face-brick house in Protea Glen, Soweto. 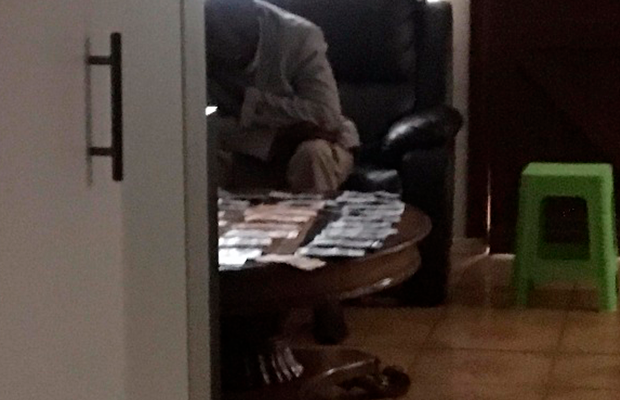 Curious neighbours gawk through their fences and peep through window curtains, anxious to catch a glimpse of the lobola negotiations that are unfolding at their beloved Nomasonto "Mshoza" Maswanganyi's family home. Four men approach the house, drop money at the gate and wait to be welcomed inside the house. One is snazzily dressed in a white suit, the other in a long black leather jacket, while the other two are both wearing blazers and jeans. After dropping a few hundred rands at the gate, they are welcomed into the Maswanganyi home. Mshoza's fiancé Thuthukani Mvula (40) is nowhere to be seen. "The groom-to-be is not part of the negotiation process. His uncles have come to speak on his behalf,” says Mshoza. 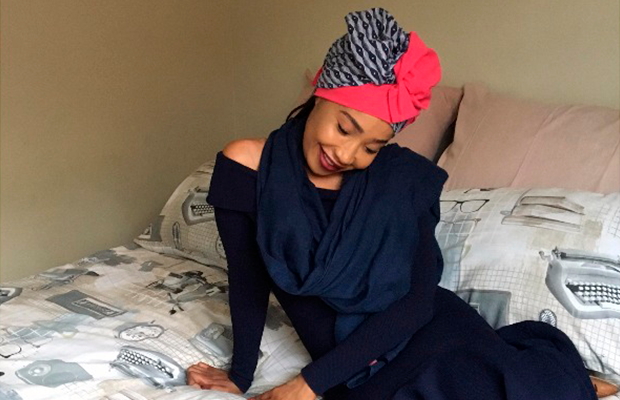 Lobola negotiations are nothing new for Mshoza; she was previously married to Mpumalanga businessman Jacob Mnisi, but she looks nervous, nonetheless. Following her traditional Zulu culture, the bride-to-be is draped in a long navy dress, a head-scarf and is cooped up in the bedroom with all her female relatives, far removed from the negotiations. 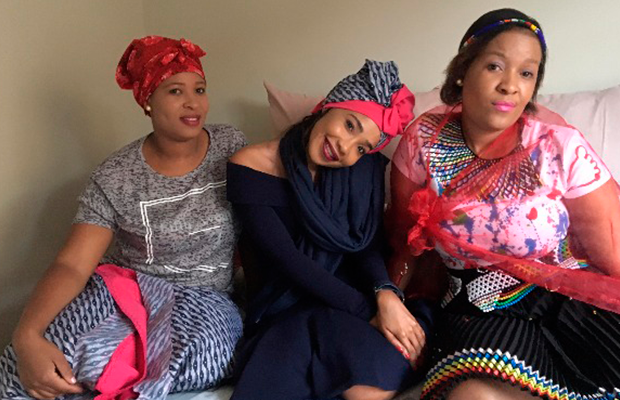 Mshoza’s 31-year-old sister Dudu has been married for 12 years and wishes her sister a lasting marriage. “It's not easy. I wish this one works out for her and that she learns to love and respect her in-laws. She has matured and I hope she will not make the same mistakes she made in her first marriage,” says Dudu. After back and forth negotiations, the two families settle at a price that is suitable for both families. 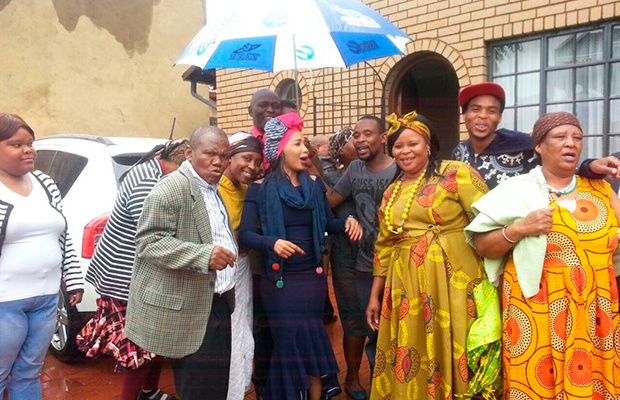 Filled with tears of joy, Mshoza’s family ululate and enjoy a feast with Thuthukani’s family. “I am finally Mrs. Mvula. I know my mother is smiling down from heaven. I can’t wait to go home to my husband," says an excited Mshoza.